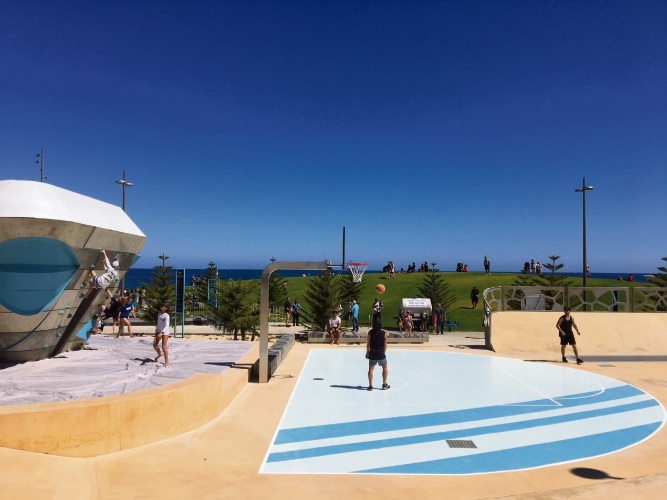 HUNDREDS of people descended on Scarborough foreshore on Sunday for the opening of the $100 million redevelopment. 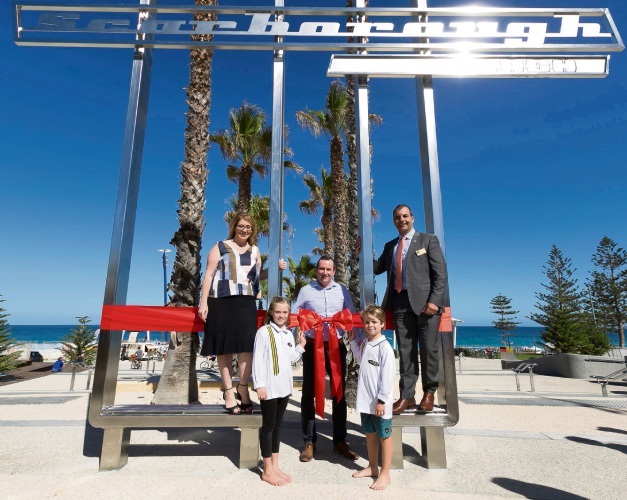 Premier Mark McGowan officially opened the beachfront precinct in the morning, joined by Planning Minister Rita Saffioti and Stirling Mayor Mark Irwin. 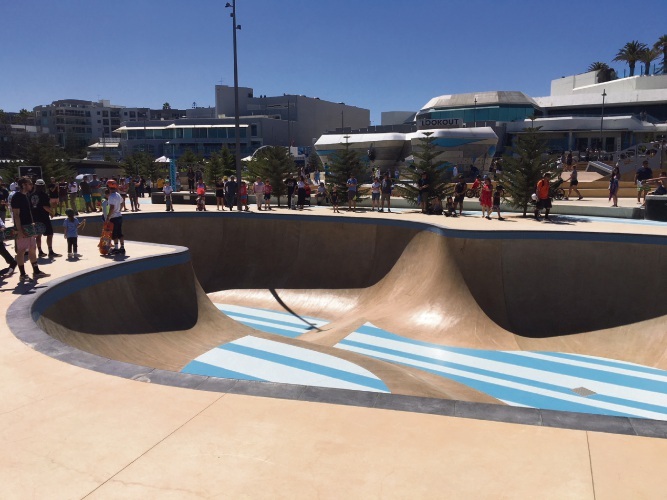 Visitors wasted no time acquainting themselves with the new facilities; the Whale Playground was a big hit with families, while those brave enough tested out the competition grade skate bowl. 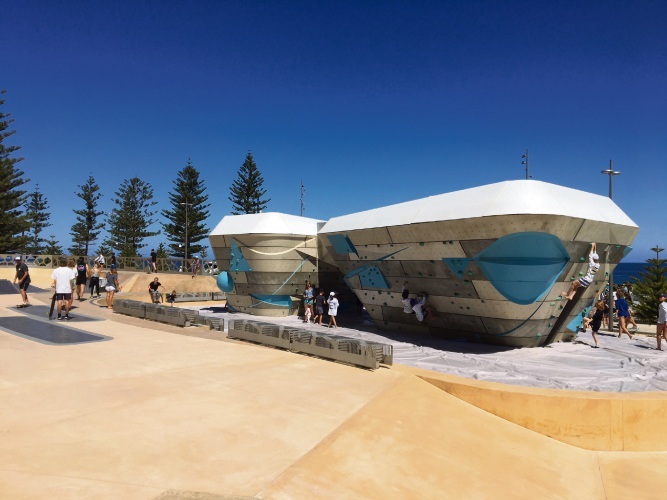 There was also plenty of eager youngsters taking on the climbing wall, basketball players battling it out on the half court and skaters making use of the ramps and rails in the large skate park. 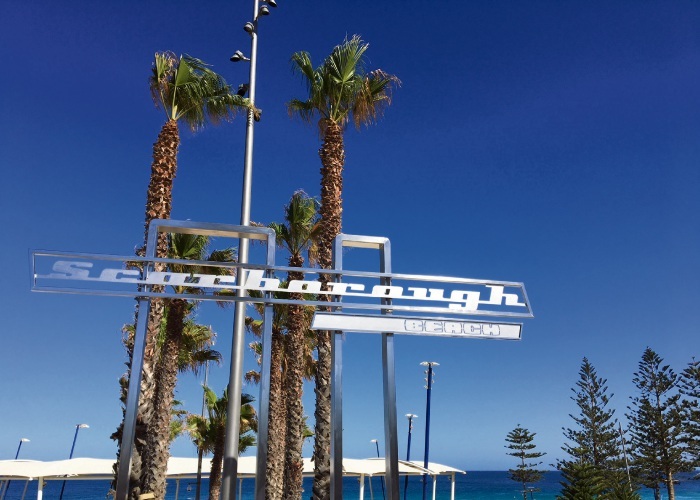 The WA Nipper Surf Life Saving Championships ran at the beach the same day so the carpark got a work out but everyone was in great spirits and Scarborough looks set to return to being a sought after destination.